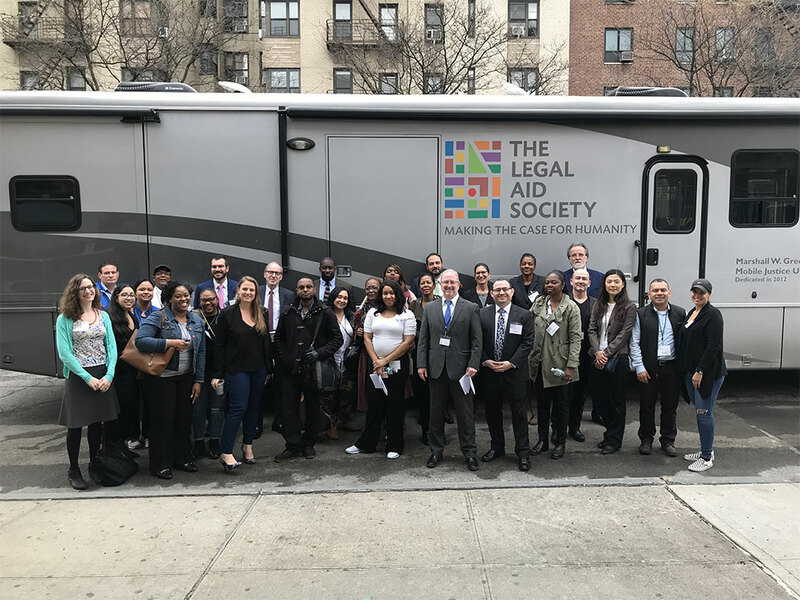 Staff from the Manhattan Criminal Defense Practice and the Community Justice Unit joined forces Saturday at Clean Slate to help New Yorkers resolve summons warrants. The event, sponsored by the Manhattan District Attorney in cooperation with The Legal Aid Society, was held at 54 Nagle Avenue. An event of this kind takes all levels of staff to be a success.